Have you ever considered how much peak power could be a problem? Mishandling the use of power results in a higher cost spend and expensive penalties for exceeding the contractual limits. Today, thanks to REVO technology REVO all this is under control. 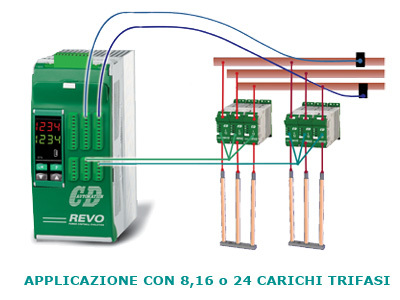 The RPC – REVO Power Control manages applications in many areas. 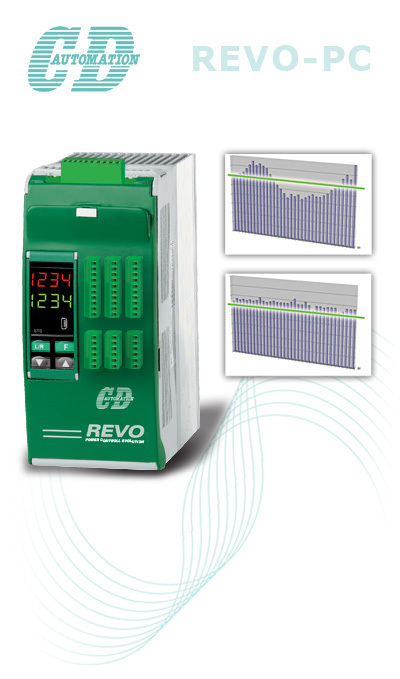 REVO PC is capable of maintaining the power below your contractual limits, allowing you to choose the right consumption most convenient for your business.